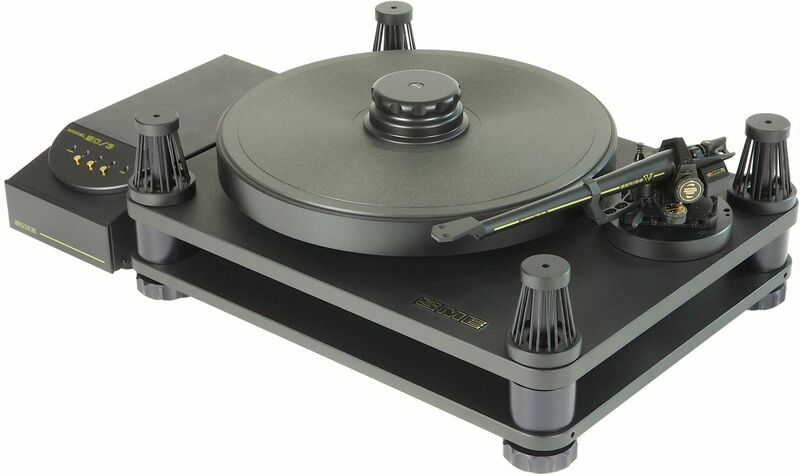 This finely engineered precision turntable is built to the same exacting standard and incorporates many design features originated for the Model 20/12. A turntable should address the problems of extraneous vibrations. These emanate from numerous sources including air and structural vibration from loudspeakers, groove modulation, stray electrical fields and mechanical imperfections in moving parts. 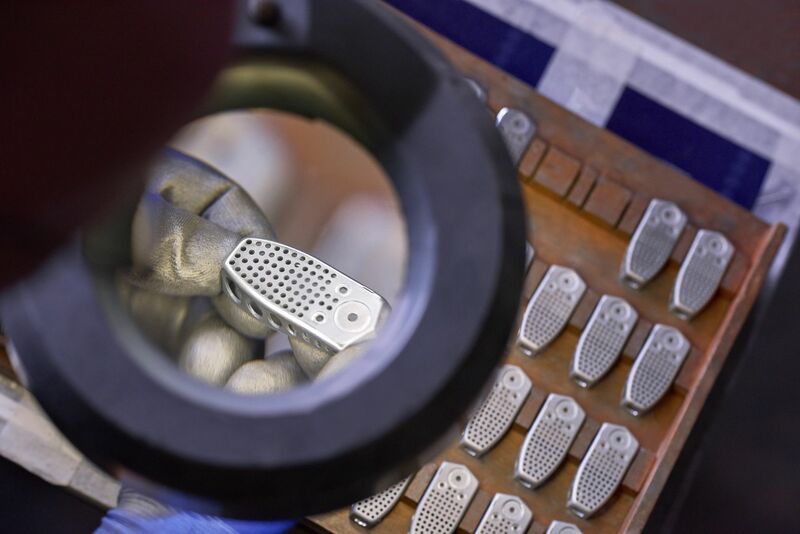 In the Model 20/3, superb instrument quality machining is allied with fundamental physics. The higher the mass and stiffness of a body the less it will flex and vibrate; the duration of a vibration can be shortened by suitable damping. Model 20/3 weighs approximately 28.6Kg (63lb), significant in relation to its size because it is density that matters. For example, the same weight of metal spread over a large enough area would be aluminium foil! The sub-chassis measures only 440mm (17 5/16”) by 350mm (13 ¾”) but weighs 11Kg (24lb). Its thickness 16mm (5/8”) resists flexing at low frequencies whilst high frequency resonance is attenuated by efficient extensional damping. The Model 20/3 has no `sonic footprint’. The subchassis is suspended on forty purpose moulded ‘O’ rings which ensure freedom from feedback. The method of anchorage allows the rings to be removed or replaced in a matter of moments, even whilst a record is playing. A large centrally placed damper disciplines sub-chassis movement. In addition to a cartridge’s electrical output, mirror image acoustic signals reacted in the arm and record, will pass into the sub-chassis in the course of dissipation. However the usual closed loop design does not address the problem of their differing phase so in the Model 20/3 the structural interfaces concerned have received special attention to provide paths of the required impedance. This control of vibration is fundamental to the design of the player and goes much of the way to explaining the stunning tonal and dynamic neutrality that it exhibits. 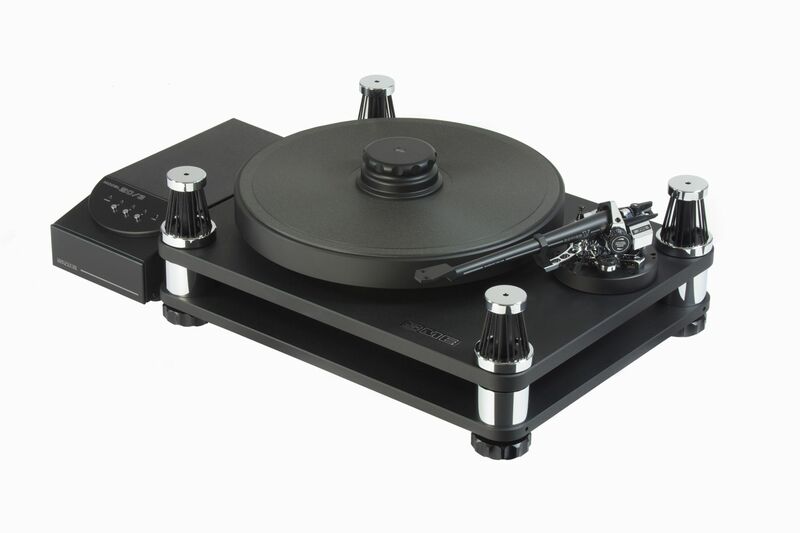 The turntable is driven by a 3 phase, brushless outrunner inductance motor with 8-pole Neodymium magnets and 3 integrated Hall position sensors. The electronic controller uses a high performance microprocessor, optimised for motor control. Closed loop speed control is implemented using a proportional plus integral (PI) algorithm. Fine pitch speed adjustment allows increments/decrements of +/-0.01% of selected speed. Speed ranges: 33 1/3, 45 & 78 rpm. Mains voltages available are 90-110V, 105-125V and 220-240V 50/60Hz. Please specify when ordering. 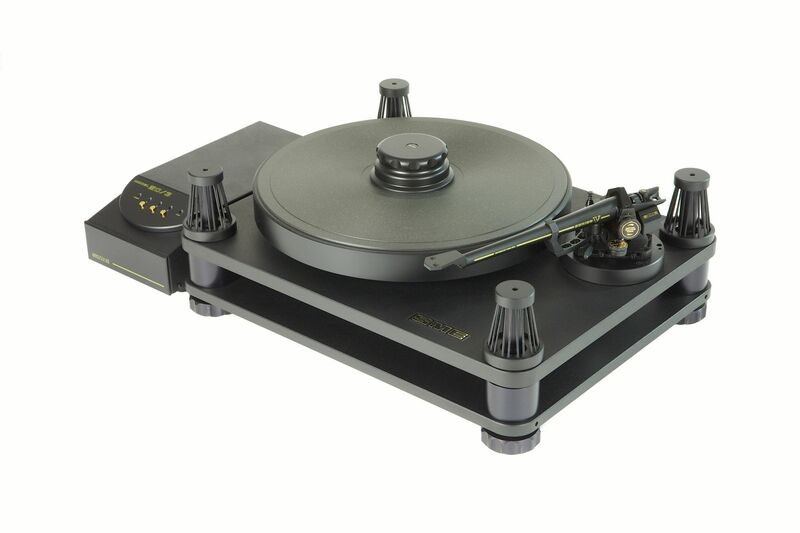 The Model 20/3 precision turntable is available in the U.K. from leading audio stockists only. Availability outside the U.K. is made through appointed distributors in the countries concerned. Please contact our sales department for further information. Four point suspension for stability. Sub-chassis suspended on eighty strands of rubber in the form of forty purpose moulded ‘O rings. Suspension adjustable through trimmers used in conjunction with a gauge to give recommended settingsor varied to suit individual conditions. Central fluid damper controls sub-chassis motion and offers resistive ground-path for acoustic signals. Two screws lock down the sub-chassis and seal the damper for transport. 19mm diameter main spindle machined from high – chrome steel, hardened, ground and super finished runs in a sealed oil bath for lifetime lubrication. Screw down reflex record clamping system minimises record resonance. 6.5Kg (14lb) platter with unique Isodamp face machined with a fine scroll for optimum record interface. Generous use of extensional damping and resistive loop construction ensure sonic neutrality. Optional mounting on steel ball feet or compliant inserts, both affording levelling adjustment. Four jacking screws built into the sub-platter allow the thrust bearing to be off loaded for transit. The Power Supply design incorporates a 4-layer surface mount technology pcb with on-board user adjustable speed variation control. Large diameter strobe disc supplied allows precise adjustment of standard speeds. Speed range: 33 1/3, 45 & 78 rpm.